A 30 years old adventure ! 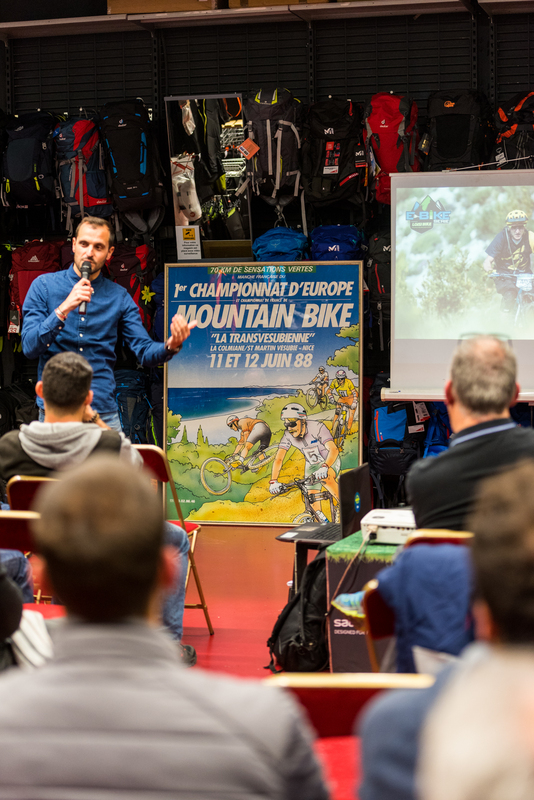 For its 30th birthday, the hardest MTB race of France is coming back to its originals tracks, from the Mercantour mountains to Nice beaches ! Since 1988, hundreds of riders meet every year to ride this famous event and get the “finisher” stickers. 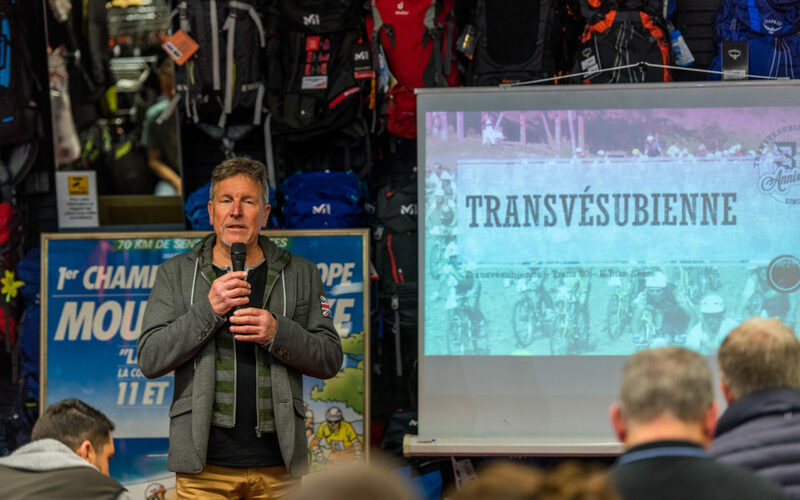 Known for the difficulty of its route, with really steep and technical dowhnill and uphills, the Transvesubienne is not one of the longest race in the world, but it is surely one of the hardest! For this 30th birthday, the Transv is coming back in the nicest, but also hardest riding spot of the French Riviera. You will enjoy the first sea-view on the first Col des Deux Caïres, before to go throught the famous Brec d’Utelle, as hard to climb as to ride down, then pedal up to the Madonne d’Utelle, whith a crazy point of view, which may make you think you are almost at the finish line on the beach! 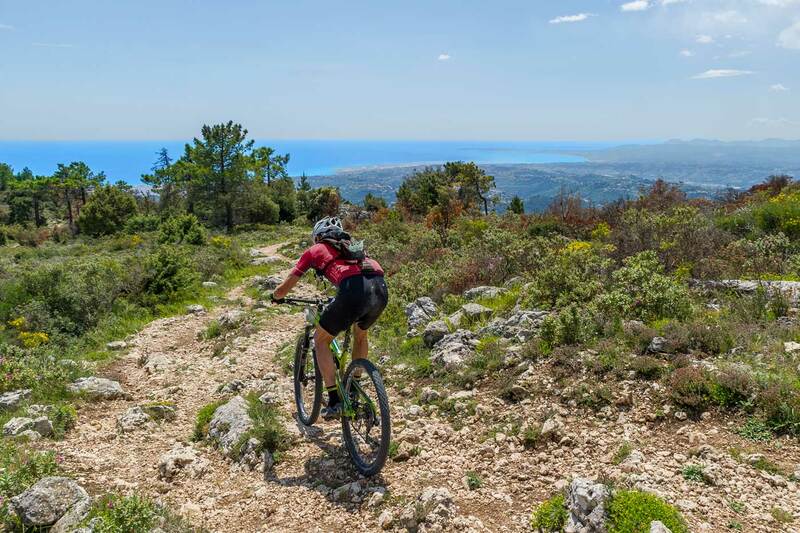 But you will still have to cross the Vésubie river, keep up to Levens, and then the amazing Mont Chauve, with its stunning view on Nice during a long and rocky downhill, to finally ride in the Paillon riverbed and through its tunnel right to a well deserved beer on the beach finish line! Pour cette trentième année il serait bon que je puisse la faire… en électrique évidement. On peut la faire tranquille, on peut le faire à fond, on est quand même fatigué en arrivant! 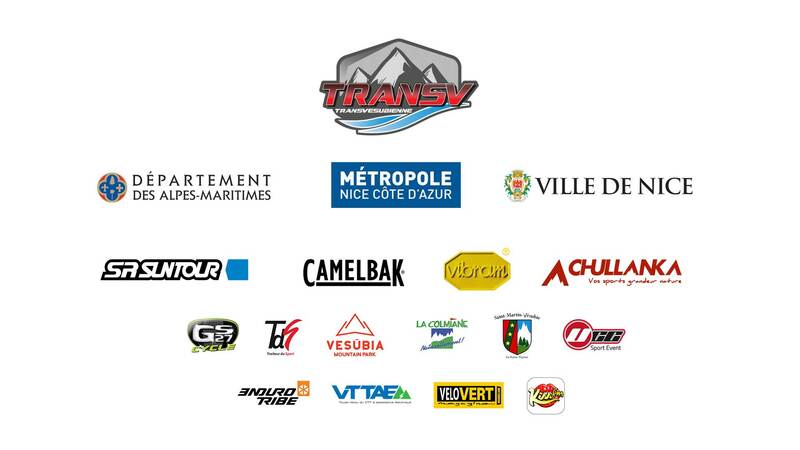 La Transv c’est une course de m***, au départ on se demande ce qu’on fait là, sur le vélo pareil, à l’arrivée on se dit “plus jamais”, mais on y retourne tous les ans parce que c’est trop bon! Sur la Transv, on vit des choses incroyables en terme de paysage et de tracé mais aussi en terme d’expérience de soi! 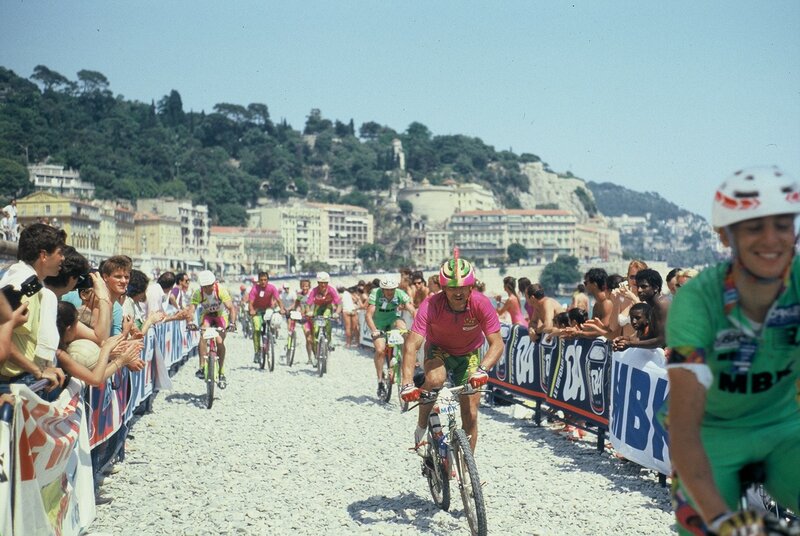 The 2018 Transvesubienne finish will also be historical, as it will use the riverbed of the Paillon to cross Nice, as it did in the 90’s (see video below). So this is a 100% off-road adventure that awaits you on this race! 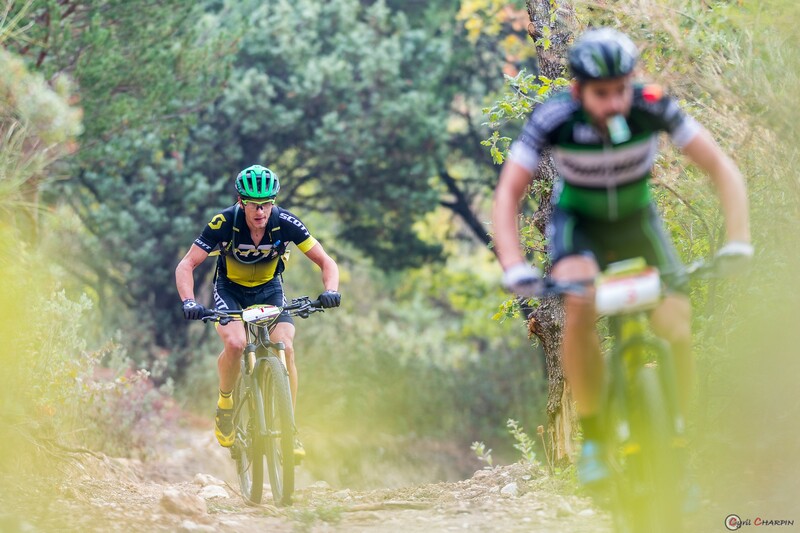 Get your headlamp ready, because you will be riding in complete darkness throught a 2km historical tunnel and go out directly on the sunny beach to get your Finisher stickers and a well deserved meal & drink! 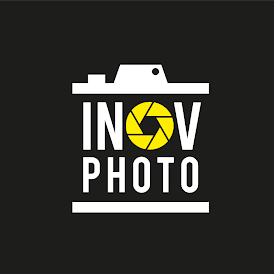 Vos photos Transv 2018 Inov Photo couvrira votre exploit en mai sur le parcours et à l’arrivée! 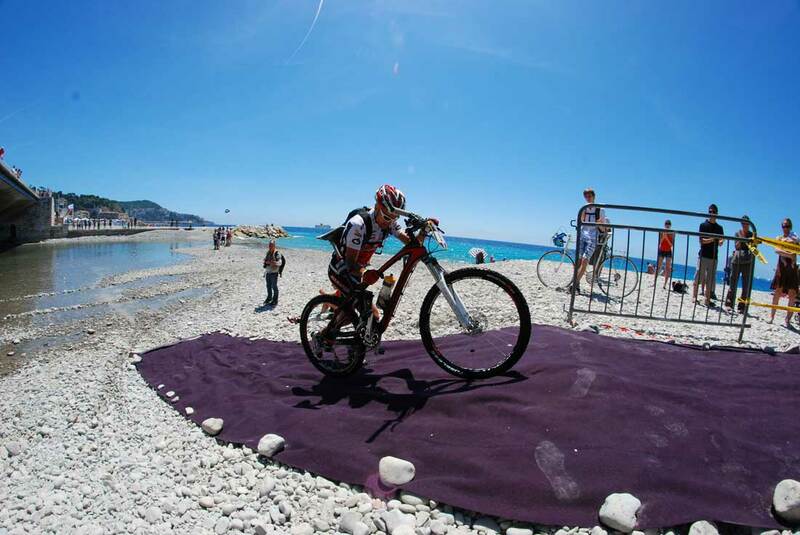 Une photo finisher sur la plage vous sera offerte par l’organisation et vous pourrez commander toutes les autres via leur site internet inovphoto.com Habitués des compétitions VTT, Christian Retaggi et Cyril Charpin sauront immortaliser votre course et vous proposer de superbes clichés de votre aventure!